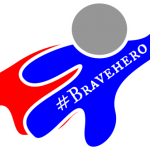 Brave Hero Radio — hosted by Justin Vacula and Karla Porter — is a live radio show on Blog Talk Radio welcoming callers, chatters, and featuring special guests. Tune in weekly — Saturdays at 8:00PM Eastern in addition to special bonus shows — for episodes of ‘As the Atheist World Turns’ where discussion runs the gamut. 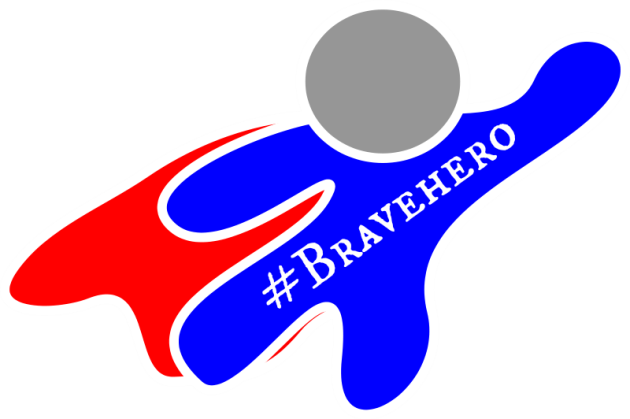 Visit the Brave Hero Radio website on Blog Talk Radio. Brave Hero Radio depends on support from listeners. Consider donating.